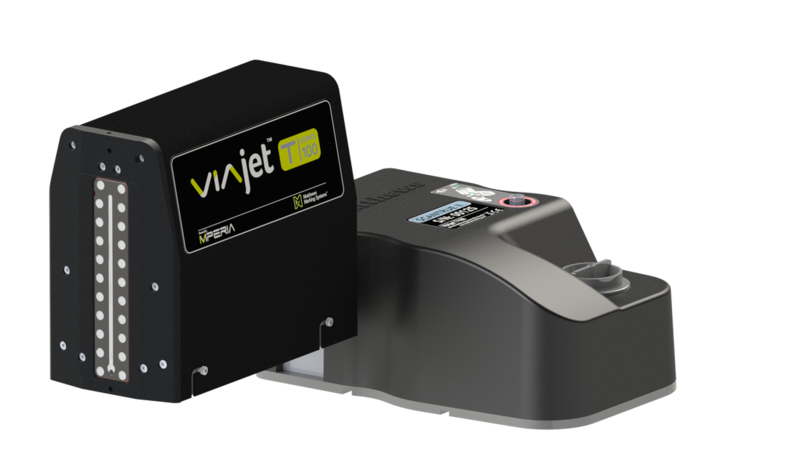 The VIAjet™ L-Series thermal ink jet printer provides variable data printing with high native print resolution (600 x 600 dpi) up to 200 feet per minute, nearly twice as fast as other thermal ink jet printers. 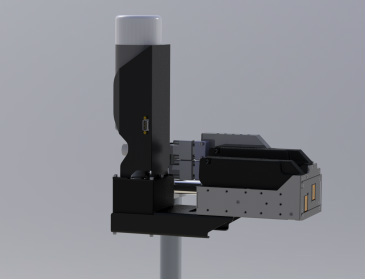 Matthews’ MPERIA™ T-Series high resolution printer operates using piezoelectric technology. The robust printhead create dark, crisp images with print heights up to 3.94” (100mm) from a single printhead. The Videojet 2300 Series is a family of three high resolution, large character ink jet printers that provide class-leading, consistent print quality on porous and secondary packaging materials. 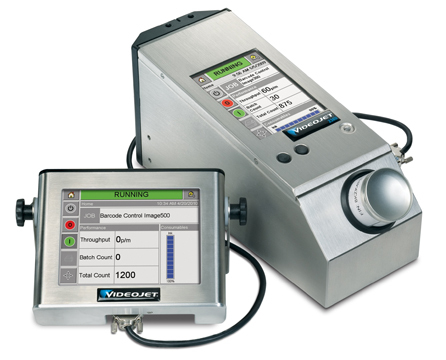 The Videojet Marsh 8000 system combines high resolution printing with a highly advanced user interface, making message creation quick, easy and virtually error-free.